An NQE (National Qualified Entity) is an organisation approved by the CAA (Civil Aviation Authority) to assess the competency of pilots flying small unmanned aircraft and to make recommendations as part of the CAA process for gaining a PfCO (Permission for Commercial Operation). 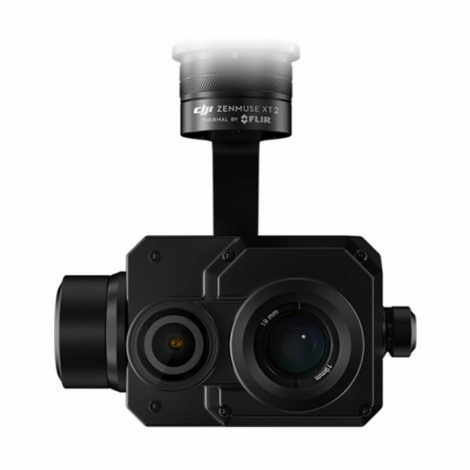 A PfCO allows the operator to fly drones up to 20kg for ‘valuable consideration’. In other words, if you expect to be paid for your drone activities (even token amounts) you need to obtain a PfCO from the CAA. Operating a small unmanned aircraft for commercial reward without obtaining a PfCO can result in on the spot fines of up to £2500. If that is not reason enough, not having a PfCO will also limit the type of insurance coverage you can obtain. In most cases, you will NOT be able to get coverage for the drone itself or any third party liabilities. So operating a drone commercially without obtaining a PfCO is not a particularly good idea. Why choose COPTRZ for your NQE training? The growth of drones over the past five years has been phenomenal. The CAA estimates that there are 1.2 million small unmanned aircraft operating in UK airspace. 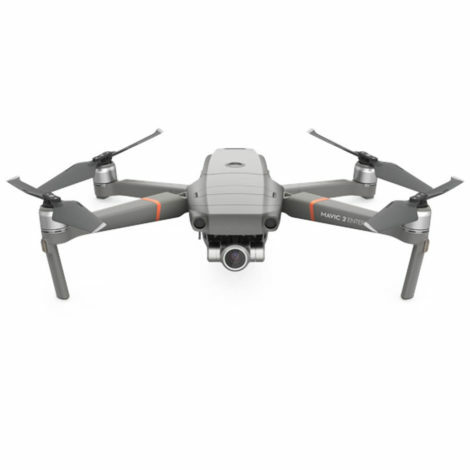 While most of these are small hobbyist drones, more and more people are looking to build a business out of their hobby and start flying for their drone for commercial reward. Naturally, this has created a huge increase in demand for training providers. But it has also increased in the number of companies seeking to provide CAA approved drone flying training. 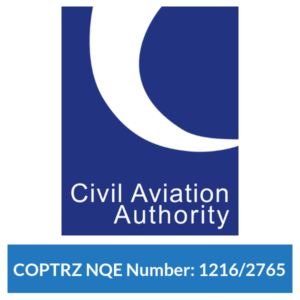 According to the CAA, there are now 30 NQEs registered to provide PfCO training in the UK. With most of these companies set up within the last twelve months. This influx of NQEs into the marketplace has seen the quality of courses diminish somewhat. 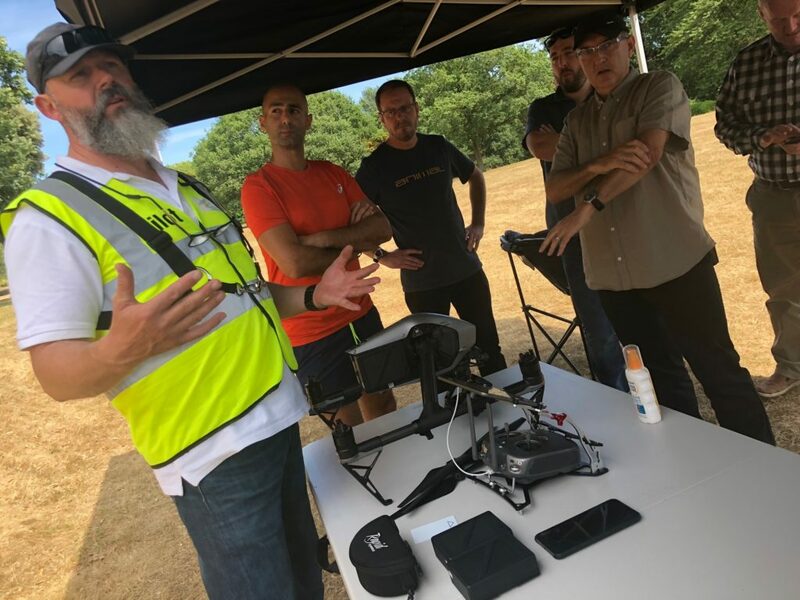 As training providers, some of whom have only just learned how to fly a drone themselves, create courses to help people obtain their permissions as cheaply as possible. Such companies often promise great riches once you have achieved your PfCO. That the phone will literally not stop ringing with eager enquires for your services. The reality, however, is somewhat different. While there is no doubt this is an exciting time to get involved in the drone business. To succeed you need to bring something else to the table. Something more than just permission to operate commercially. Look at it this way, a PfCO is effectively a permission to operate a drone commercially. It will not allow you to gain work in the construction industry, it will not show you how to make 3D point clouds for surveyors and it will not show you how to create heat maps for the agricultural industry. It’s important to invest in great training to ensure your drone business is as good as it possibly can be. After all, training costs alone only take up a small percentage of your startup costs. 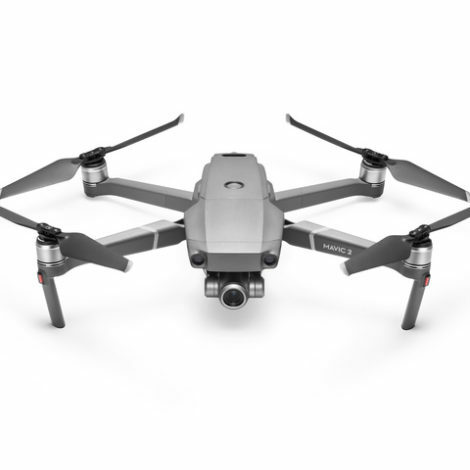 The drone itself, insurance and the NQE license fee will make up the vast majority of your expenditure. That’s why at COPTRZ we structure our PfCO courses differently. 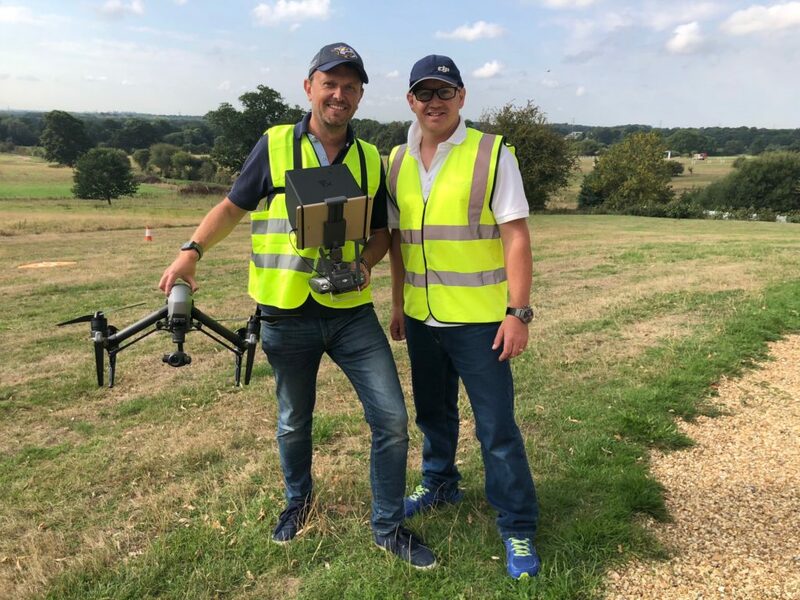 We have been providing approved CAA drone training since 2016 and were one of the early pioneers in this exciting industry. In that time we have helped over 1000 companies put drones to work. Whether that be in addition to an existing business or as standalone service providers. This experience has helped us refine our drone pilot training. It ensures we provide the services that commercial operator requires to succeed in this exciting industry. Because we know that setting up a drone services business is not as simple as buying a drone and obtaining a PfCO. COPTRZ are now able to provide a separate OFQUAL qualification to any COPTRZ trained PfCO holders. OFQUAL is a vocational qualification sitting between an A-level and a degree (ONC/HNC level). 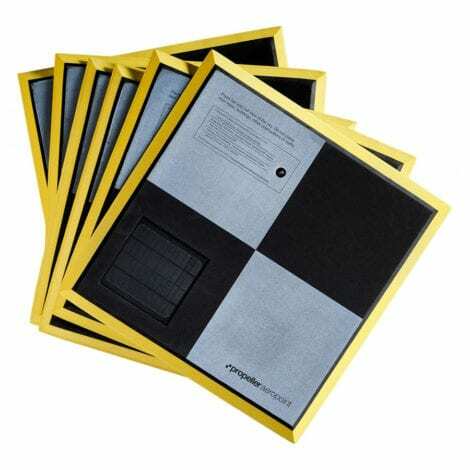 It is recognised by employers in many industrial sectors. Obtaining OFQUAL Level 4 will help differentiate you from the competition. It proves to any prospective employers/clients that you are a professional operator with recognised qualifications in the UAV field. In short, OFQUAL will help you stand head and shoulders above the competition allowing you to land better-paying jobs with more professional clients. Read more about what an OFQUAL Qualification can offer you. But that’s not the only benefit, once completed, OFQUAL Level 4 certification holders are exempted from having to complete Level 5/6 foundation modules which are needed to obtain an Advanced Proficiency in Commercial Drone Operations certification. 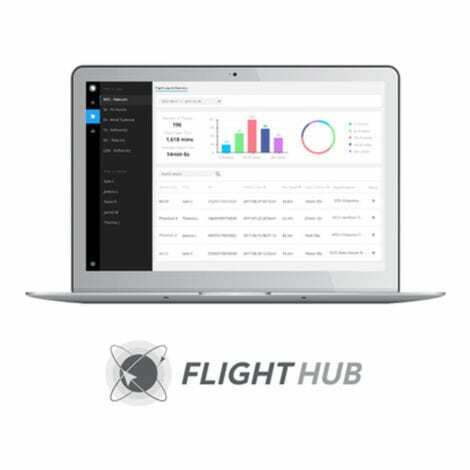 Level 5/6 foundation certification is a requirement when applying for Chief Pilot and Head of Operations roles. You may also need this qualification if your business expands to the point where you are employing multiple drone pilots. Coptrz is the only UK NQE to provide an additional OFQUAL qualification. So don’t compromise your future earnings by trying to cut training costs at the embryonic stage of your business. Making this investment upfront will allow you to build a much more profitable business in the future. 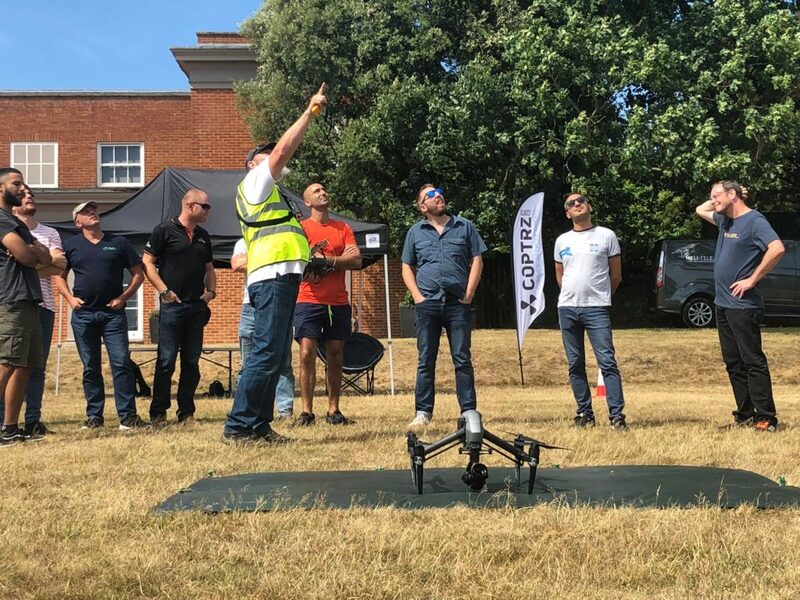 If you would like more information about our PfCO training packages or about our OFQUAL qualification, get in touch with the drone professionals at COPTRZ or give us a call on 0330 111 7177.